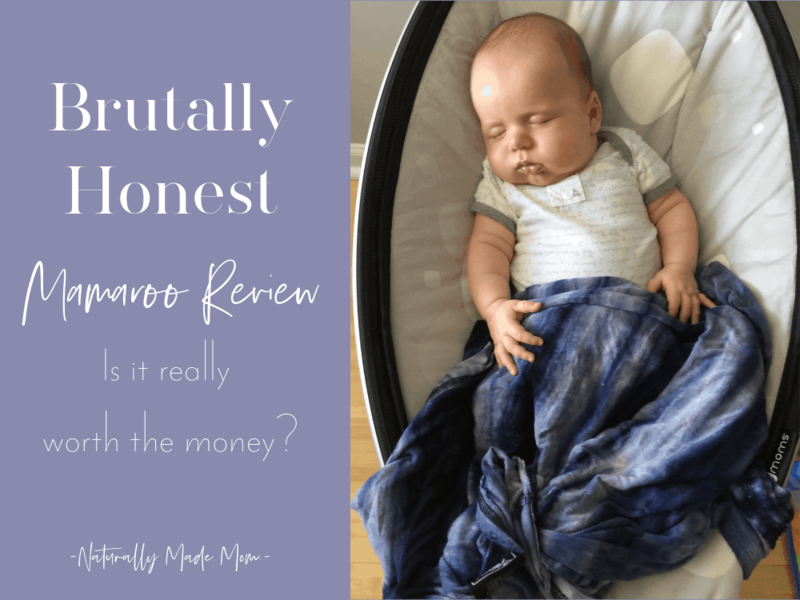 This Mamaroo review will provide honest feedback on the popular baby item, so you can decide if it is the right choice for your new baby. We will focus on four aspects of the Mamaroo that makes it different from other infant swings: size, weight, movement, & music options. The Mamaroo is an infant swing developed by the company 4moms. One thing I like about this company is their support center. On their website they have a copy of the manual as well as a video that helps you set up your Mamaroo. It comes with a 1 year warranty so if anything breaks you can get a replacement. One of the things that makes the Mamaroo unique is the ability to control it from your phone. I didn’t use this feature as much but I am sure that it could come in handy if your baby likes a change of movement every few minutes. One of the reasons we opted for the Mamaroo is because of its small footprint. This makes it an ideal infant swing if you have limited floorspace. Many popular swings require an armchair’s amount of space. This makes them really inconvienent for folks who live in small spaces. It also makes them stick out like a sore thumb in the midst of your room decor. The exact Mamaroo dimensions are 25″ L x 19″ W x 33″ H.
This low profile and smaller base size makes it easy to shove in a corner when you aren’t using it. To give you a comparison, the popular Fisher Price infant swing is 35″ L x 44″ W x 37″ H. The Mamaroo is almost half the size of this swing! If you are someone who lives the minimalist lifestyle or in a small space like an apartment, the Mamaroo is the best infant swing option. 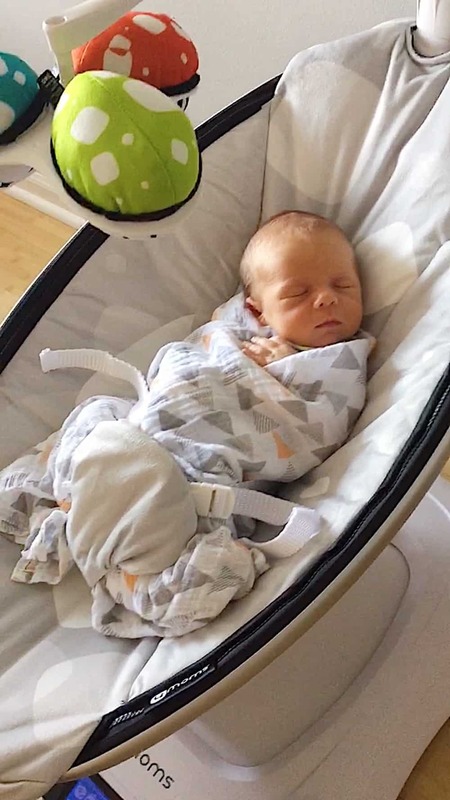 The Mamaroo is a convenient infant swing for people who have more than one story in their house. You will often find yourself moving from place to place throughout the house and your baby obviously comes with you. If your baby is heavily reliant on movement for sleep, you may find yourself moving the Mamaroo upstairs for bedtime and the downstairs during the day. This is a lot easier with a Mamaroo vs other infant swings because it is so much lighter. The Mamaroo weights 19 lbs vs the 25 pound Fisher Price swing. 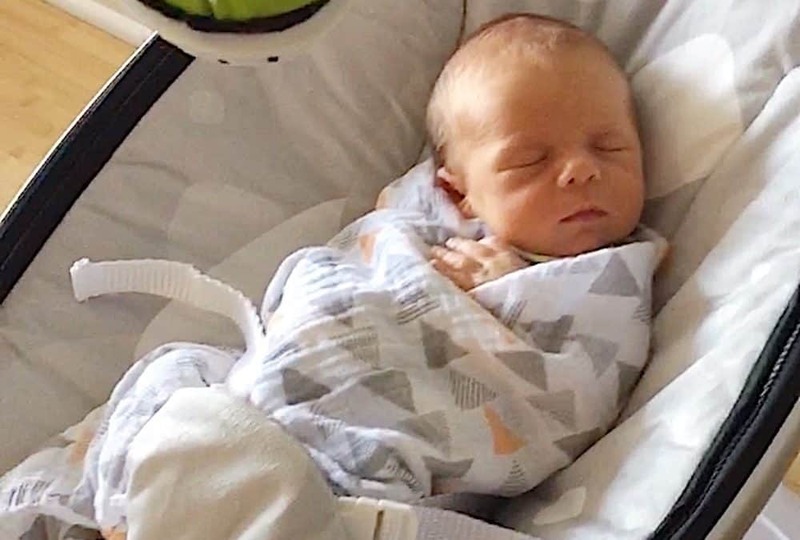 However, if your baby doesn’t seem to need movement or an upright position to sleep, you can easily use a cosleeper like the Dock A Tot or Snuggle Me Organic for a safe, close-by place to lay your infant while you shower or go to other areas of the house. The 4moms company designed the movement of the Mamaroo to imitate the natural swaying of parents. They used a sensor vest on real parents while they rocked their babies to better understand this motion. The “swinging” of the Mamaroo is more like a gentle floating motion side to side. There are 5 different settings to choose from. Most of the moms that don’t like the Mamaroo say it’s because the swinging motion is too gentle and didn’t help their baby calm down. My baby personally had no issues with the subtle swinging motion of the Mamaroo. I was able to nurse him to sleep half the time and then gently transition him into the Mamaroo. You can change the speed of the swing to make it an easy transition from your warm body to the infant swing. Related: The ultimate newborn survival guide so you can crush the first few weeks! One of my favorite unique features of the Mamaroo is it’s built in MP3 plugin. We connected the Mamaroo to one of our old iPods and made a soothing playlist for our son. It was really nice to be able to listen to our favorite songs instead of generic lullaby music. We used the Mamaroo from birth until 4 months on a daily basis. Our son loved it and it was a big help during those first 3 months of life. After 4 months our son could hold his head up and was so active he enjoyed being in a bouncer more than a swing. The reality is, the Mamaroo is expensive to only use for such a short period of time. 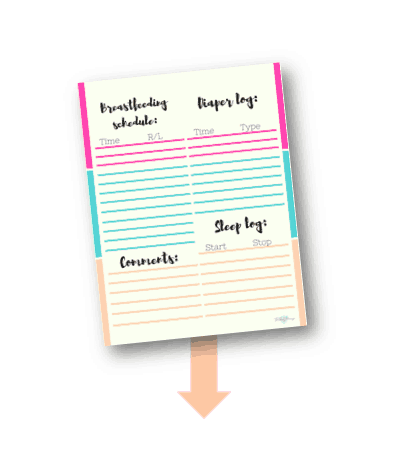 Some baby items can be lifesavers for that 4th trimester phase when everything is so new and you are very much lacking on sleep. My best advice would be to borrow a Mamaroo from one of your friends if they have one. If you don’t have a friend to borrow one from, I would recommend checking out the Rockaroo which is much cheaper. 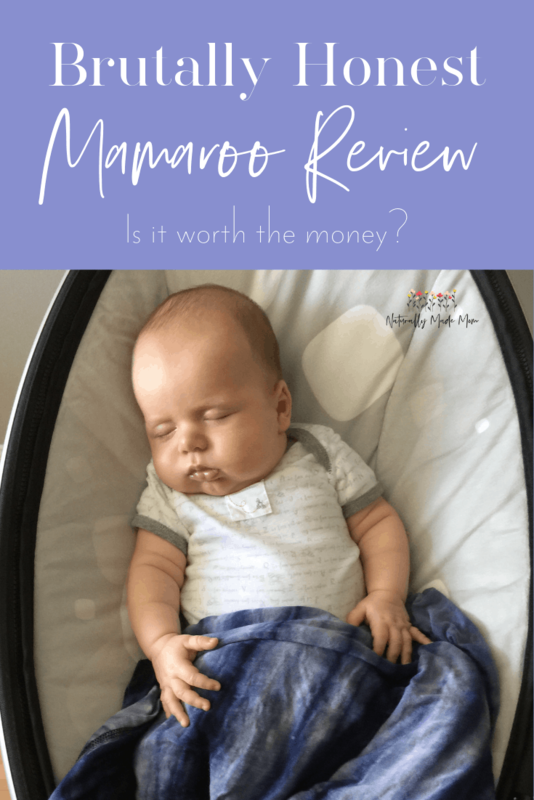 I hope this mamaroo review helped you decide if it is right for your baby! Ultimately you can always get it at the very last minute (like after your baby is born), see if your baby likes it, and keep all the packaging just in case you need to return it! I recommend keeping the packaging anyway because it makes it a lot easier to store for the next kid. I have loaned my mamaroo to 2 other girlfriends who have used it for their babies so it was a good purchase for me. I like being able to help others out on their motherhood journey and having a expensive baby swing to loan to my friends was nice. Check out my guide on what to do when your newborn won’t stop crying. 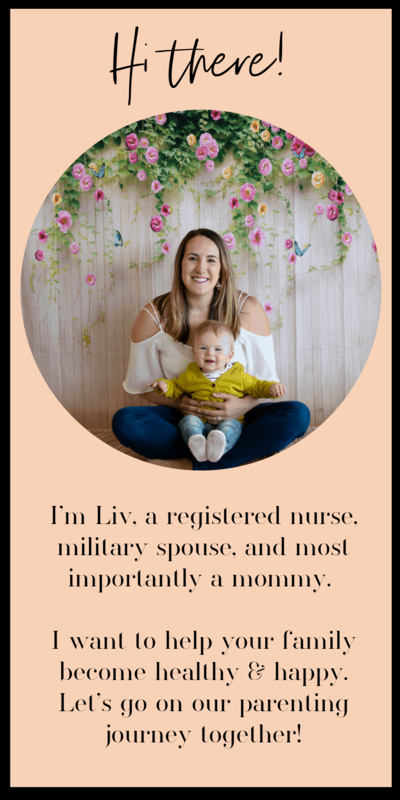 I take a head to toe approach as I did when I worked as a nurse in the NICU.